For boys and girls, age 3-17. With weekly practise and game. Girls Field Program and Boys Box & Field Programs. Boys box & field tryouts will begin in early February. 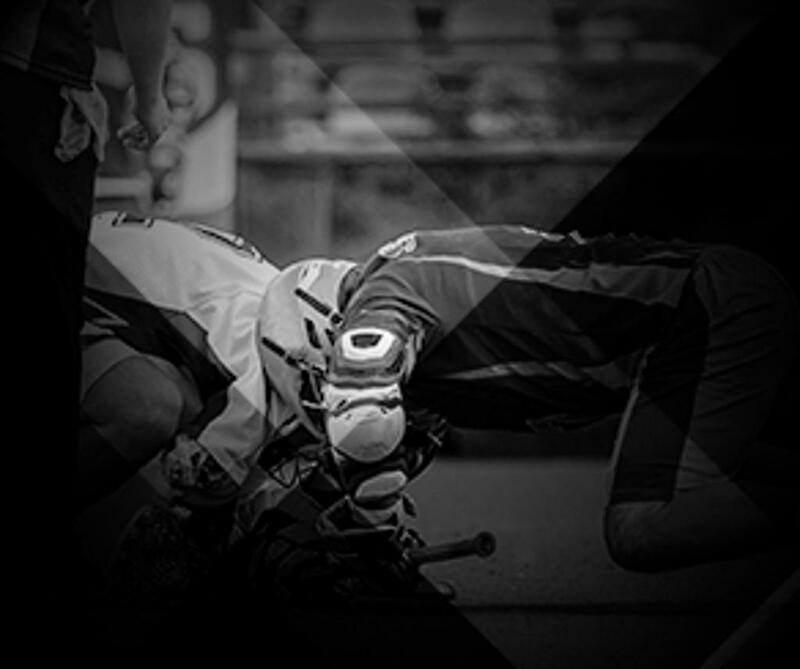 For More information on box Lacrosse Programs Click Here. 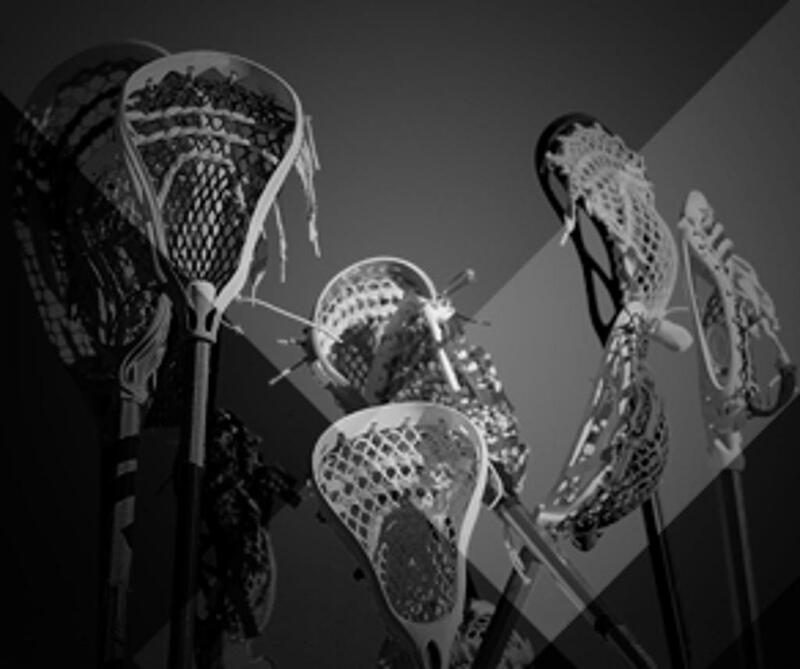 for more information on Field Lacrosse programs click here. 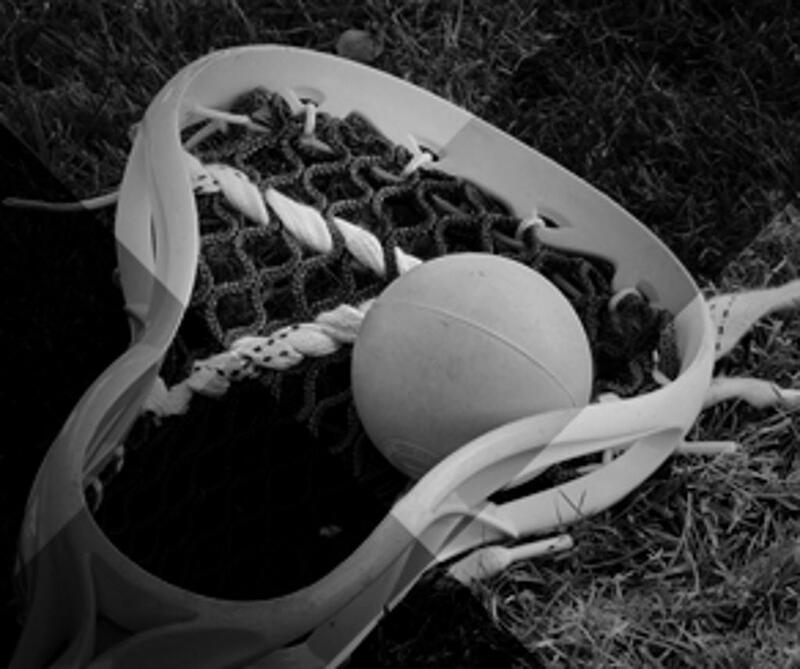 The St. Catharines Minor Lacrosse Association is dedicated to promoting and celebrating the development and joy of lacrosse for youth in St. Catharines. Proceeds from Bingo are used to offset the registration fee and cost of playing.